I am so excited about this collaboration I can hardly stand it! If yo read my Stitches Midwest re-cap you know I fell madly in love with Twisted Fiber Art and was beside myself when they asked me to design something with their Evolutions Yarn. 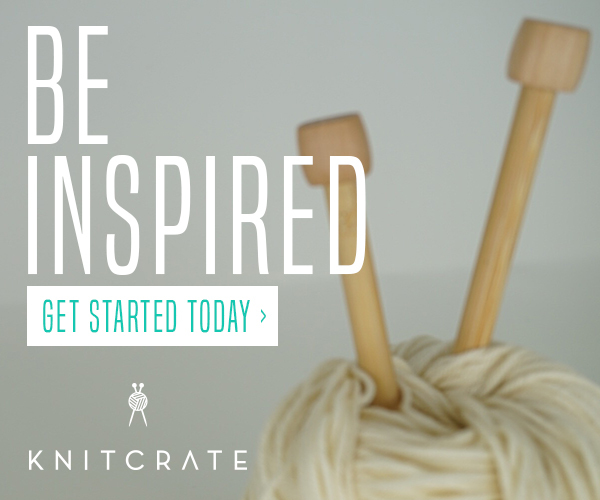 Read more about the yarn and collaboration here. I wanted to create something that would be a real showcase for the yarn and the Lexington let’s the yarn be the star for sure. 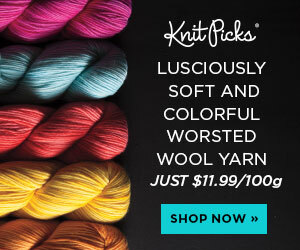 Like the name of the yarn, Evolutions, it takes a journey in both stitches and color. It is designed to either be a great shawlette for spring or transitional weather or wear it as a scarf year-around! This works up quickly with a few repeats and is fabulous for the fellas too! I was so excited when the pattern was featured in Happily Hooked and I hope you love it too! You do not need to worry too much about gauge for this one but you want to avoid stitching very tightly. This scarf is best served with wet blocking.